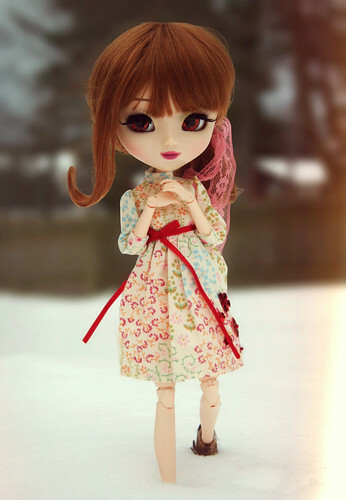 My new doll Arbella has bin the only one getting attention. Which is normal for a new doll but this is more then usual. It might be because shes a huge grail of mine!! Oooh, I love that last shot! She's beautiful! She is stunning! And I love her dresses, too. Is she a Chicca? I love her with the new eye color. Absolutely beautiful! She really has such a pretty face. I really love that second picture! Beautiful pictures and your new girl is stunning! Gosh she's so pretty modified! Oooh I love her eyes! And her hair looks really lovely. Congrats on getting your grail doll. 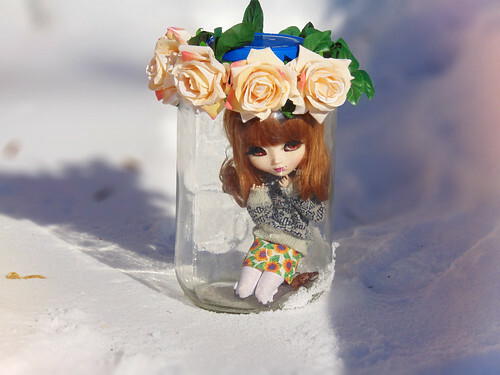 She's very pretty And she looks really cold in that jar! 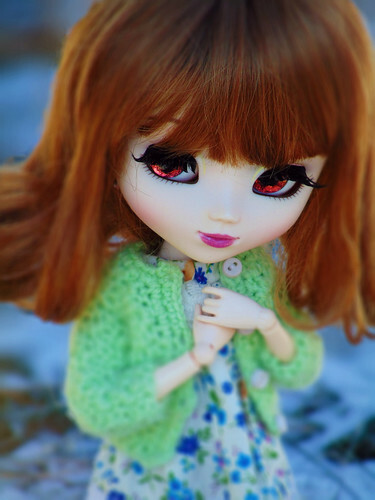 (02-13-2015, 11:08 AM)Cornflower Blue Wrote: Is she a Chicca? I love her with the new eye color. Thank you all, your all so sweet! !